With the bypass & the antimony processing site remediation ending, new opportunities for Urunga and coastal villages are a priority. Dorrigo is crying out for new employment opportunities, the tourism destination reputation it richly deserves and a revitalised town centre. We would love to see Dorrigo become the Tasmania of the Mid North Coast, with farming, food, arts & crafts, parks & adventure tourism forming a unique focal point on the east coast. Dominic lives in Kalang with his family and has served the Shire as a Councillor for the past 4 years. During this time he has gained valuable understanding of how Council operates, as well as the challenges facing Shire residents. He has consistently stood for honesty and transparency, and advocated for community needs. Dominic is a teacher (with a BSc in Resource Environmental Management) and a carers advisor, and has been the Convenor for the Mid North Coast Greens for the last six years. A keen sportsman, Dominic played 200 rugby union games for Parramatta and is currently an U16 soccer coach. 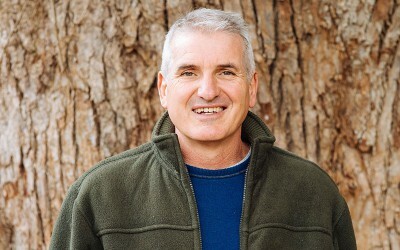 Dominic has served as the chairperson of Council’s Environmental and Sustainability Advisory Committee and represented Council on the Youth Hub Management Committee, the Bush Fire Management Advisory Committee and the Bellingen Shire Koala Plan Working Group. Jennie lives in Bellingen with her young family and is active as a disability advocate, local food campaigner and community-builder. 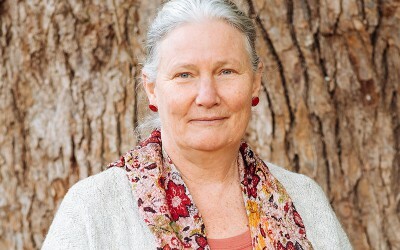 She was awarded the Community Service Award on Australia Day for her commitment to sustainability, social inclusion, community childcare, local festivals, community gardens, and refugees. 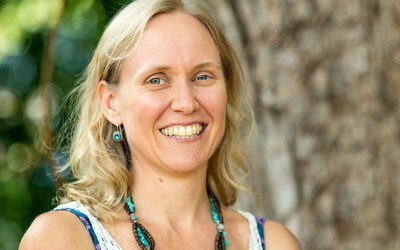 She holds a BSc in Environmental Biology and worked for 18 years for the NSW Government in river and waste management. Toni lives in Glennifer and has 8 children in a blended family and 6 grandchildren. She has 40 years experience in education, including in the role of school Principal. Her wish for the Shire is to see inclusive, caring communities, with a thriving local economy. She believes this is best achieved through sustainable development, local renewable energy, local food production, and quality local health and education services.